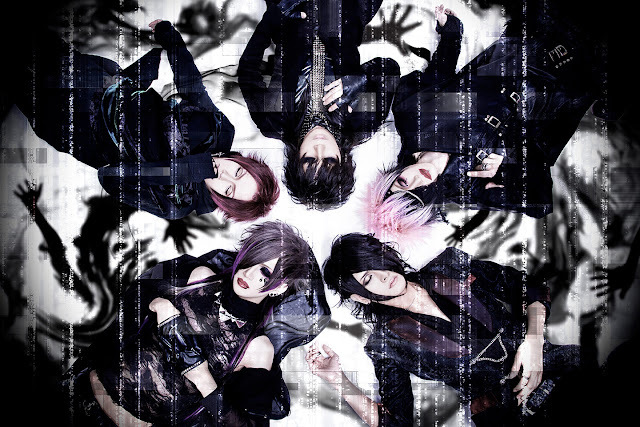 DIEALO - Losing Three Members | VKH Press – J-Rock & Visual Kei Coverage Worldwide! DIEALO has announced the very sad news that after their live at HOLIDAY OSAKA on June 29th, 2017 Guitarist 巡 (Jun), Bassist 那莉 (Nari), and Drummer 虚珀‏ (Haku) will be leaving the band. Remaining members Vocalist 鳴 (Naru) and Guitarist 晶 (Aki) expect the band to continue band activities with new members. The band is very sorry by this suddenly announcement and hope that everyone will continue to cheer them on and support them in the future.